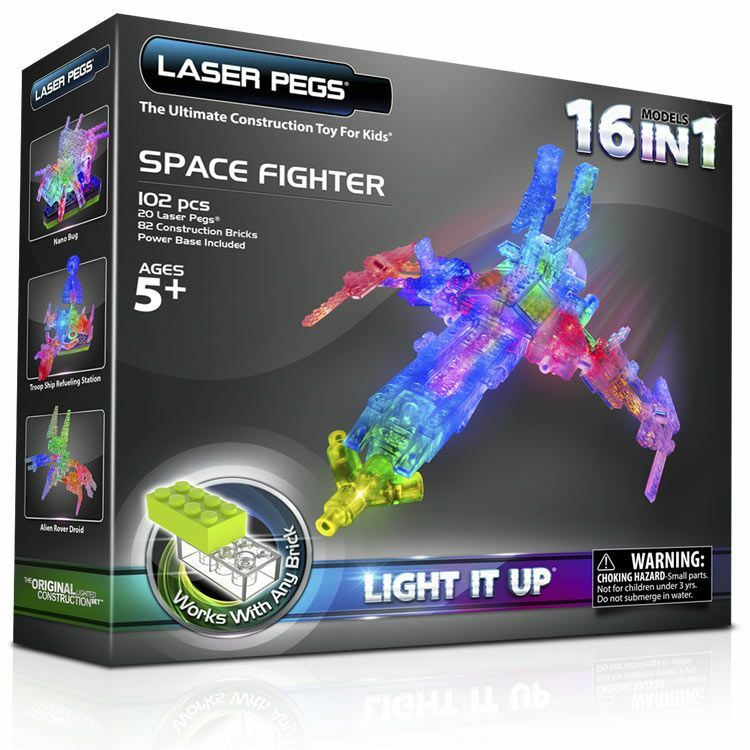 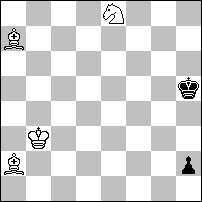 Oplossing: 1.Rg6! 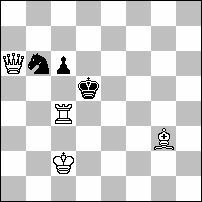 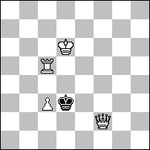 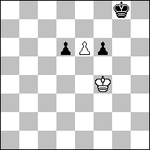 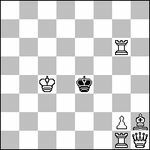 (dr. 2.Txf6 en 3.Tf8#) 1…Bd5 2.Bd8! 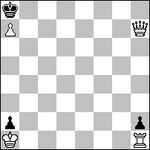 ; 1…Nd5 2. 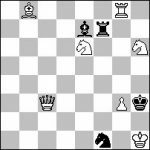 Nd8! 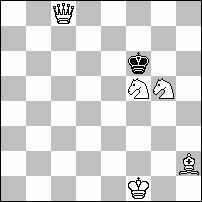 Oplossing: 1. 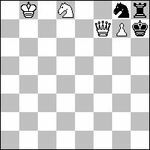 Kd7! 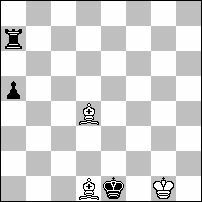 Ke4 2.Rd5! 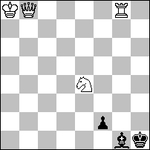 Kxd5 3.Qd4#. 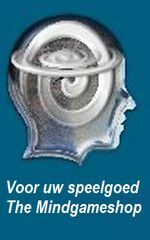 Oplossing:1. 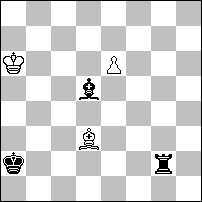 Rd4! 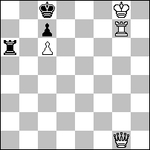 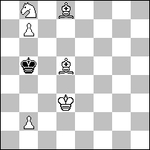 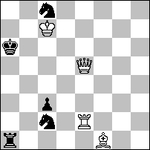 (Dr. 2.Kb3) Ne4, Nd5, Nd7, Ng4 2. 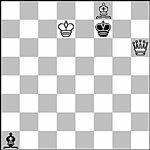 RxN. 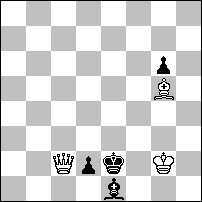 Oplossing: 1.Kf4! 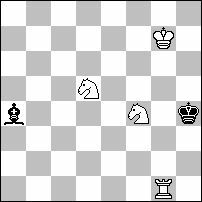 h6 2.f7+ Kh7 3.f8P#! 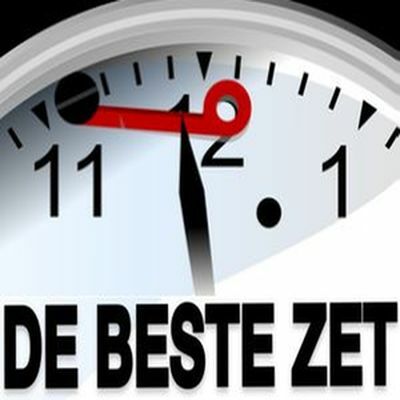 Oplossing: 1.g8T! 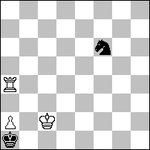 g2 2.Txg2 Kf3 3.00#! 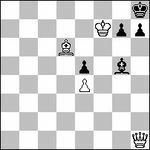 Oplossing: 1.Dh6! 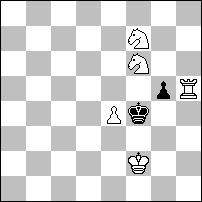 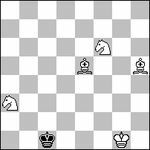 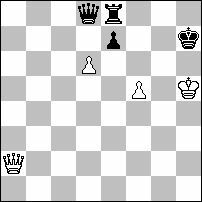 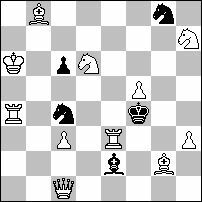 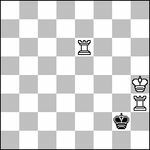 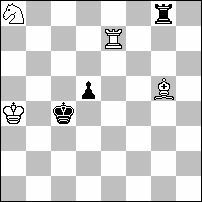 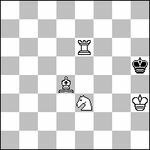 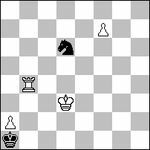 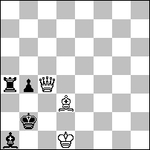 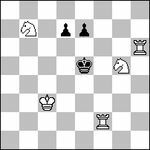 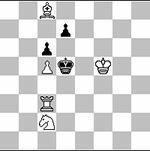 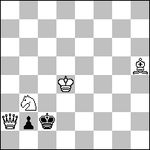 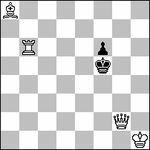 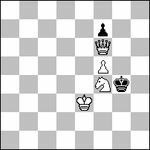 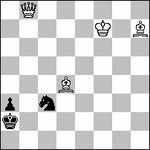 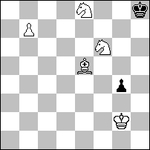 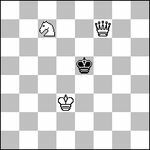 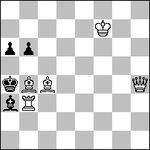 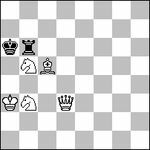 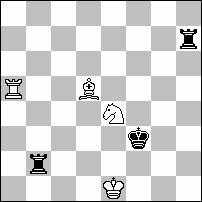 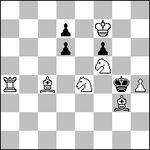 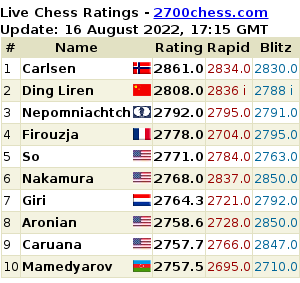 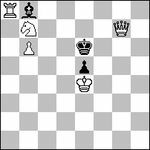 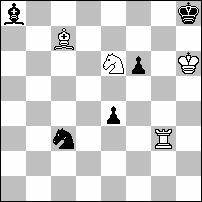 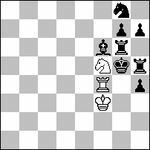 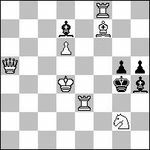 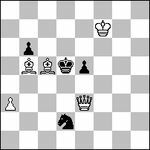 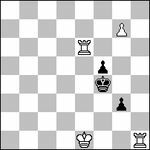 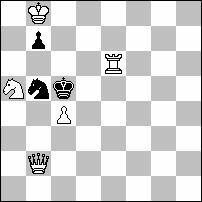 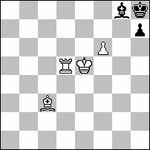 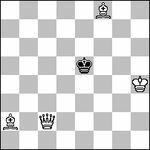 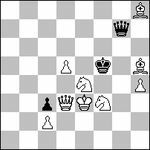 [2.Dxg7#] Lxh6 2.Lxe5; 1…gxh6 2.Lxe5+; 1…Lf6 2.Le7!